In regards to boarding and services, please contact Beverly. 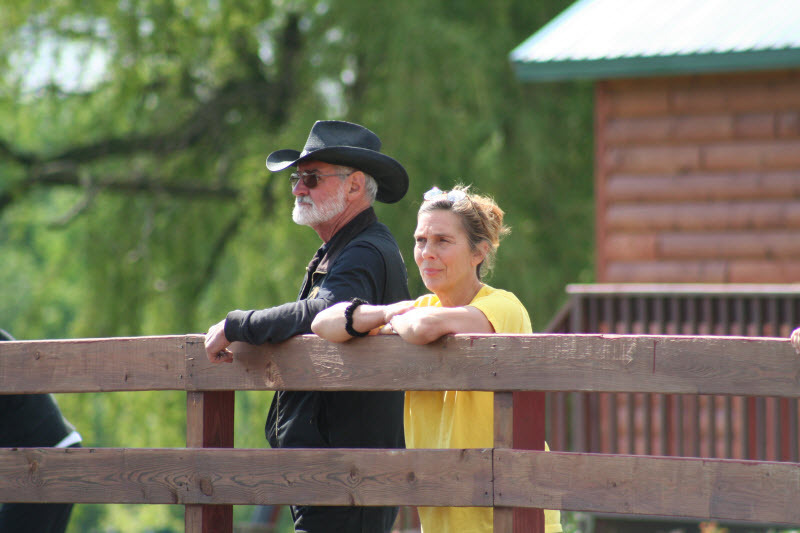 Beverly and George watch their grandchildren compete at Lake Ariel Equestrian Center in 2008. Copyright 2013 Aberdeen Stables. All rights reserved.